All accepted students are assigned an SGU email address. Once issued, this will be the official email on record for all University correspondence. We cannot create an an account for you without an active alternative email address on record with the University so please be sure to update your Admission counselor with your most current active email address. Email addresses are created once a deposit is received. SGU will use your alternate email address to notify that your account has been created and provide instructions on how to access your new SGU email address through the student portal, Carenage. Please be sure to login immediately to change your password and configure your email. If you already have an SGU email and/or Self Service account, you will maintain the same User ID. 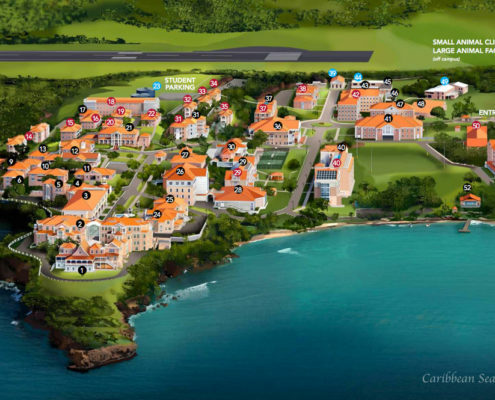 Your SGU email account and access to Carenage provide you with an invaluable link to the SGU community. 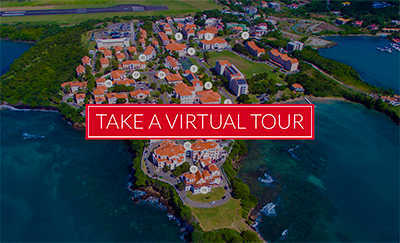 The Carenage will not only provide you with access to your email account from anywhere (with internet), it also houses student Self Service, the housing portal, registration, health insurance information, and much more that is only available to you through this secure portal. 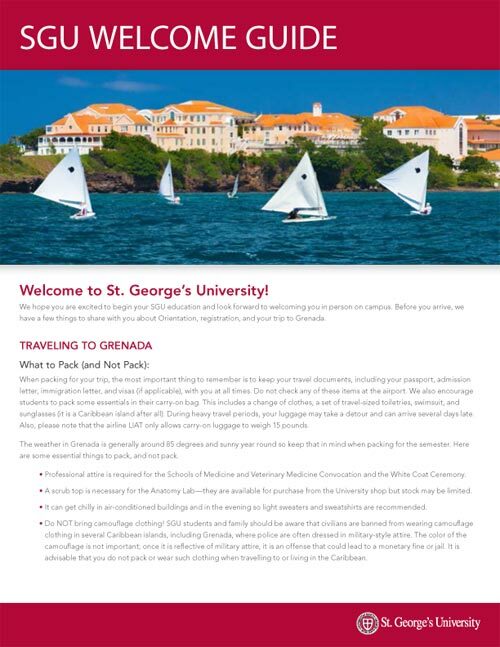 We encourage you to begin using your SGU email address immediately to ensure that you are not missing out on important information. If you have not received a notification about your SGU email more than two weeks after your deposit submission, please contact your Admission Counselor. The preferred internet browsers for Carenage are Microsoft Internet Explorer 6.X or Mozilla Firefox.